Showing results by narrator "Traci Timmons"
By: Amanda Walton, Lisa Rusczyk M.Ed. 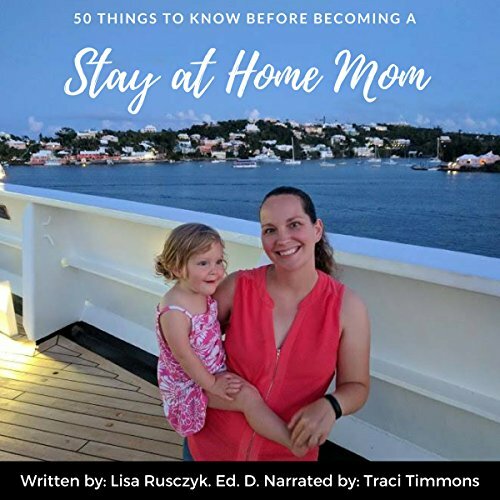 50 Things to Know Before Becoming a Stay at Home Mom by Lisa Rusczyk and Amanda Walton offers an approach to being a stay at home mom that is realistic and comes from years of experience. Most books on being a stay at home mom tell you to forget the finer things in life and worry about your child first. Although there's nothing wrong with that, you should be worrying about yourself equally. Based on knowledge from the world's leading experts, you will learn great tips to be able to be a great stay at home mom. The process continues as Ms. Bennett tries yet again to prove herself to this mysterious employer. 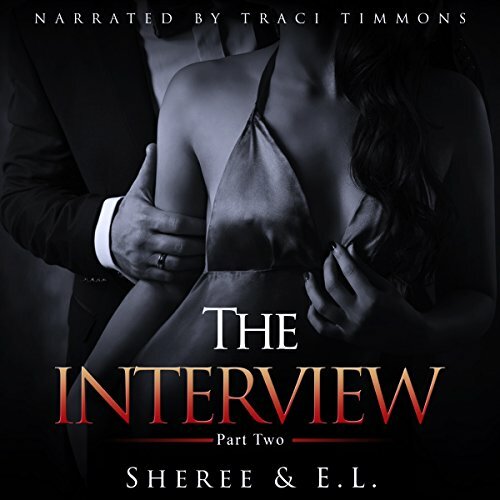 Will she be able to show herself worthy of such a coveted position as his assistant, or will she let her self-doubt, fears, and even his past cloud her judgement? Take a seat behind the desk for the second time, and ask yourself, can you handle The Interview: Part Two!